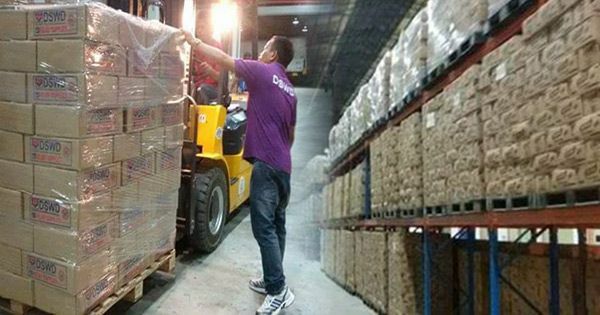 The Duterte Today Facebook page posted pictures of the clean and organized DSWD warehouse in Region 2, which were taken prior to the onslaught of Bagyong Lawin that devastated most parts of Luzon. 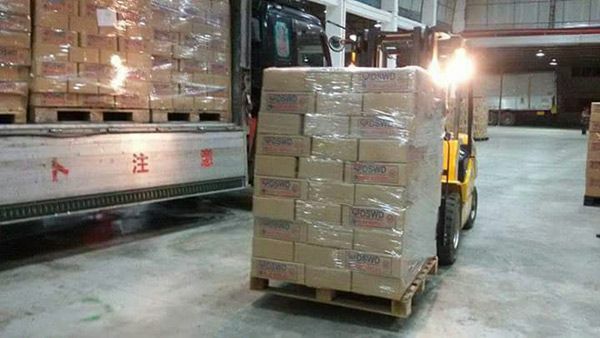 In one of the photos, a social worker is seen checking cartons of relief goods ready for distribution to the victims of the super typhoon that left scores of people dead and millions worth of properties and farm lands damaged. 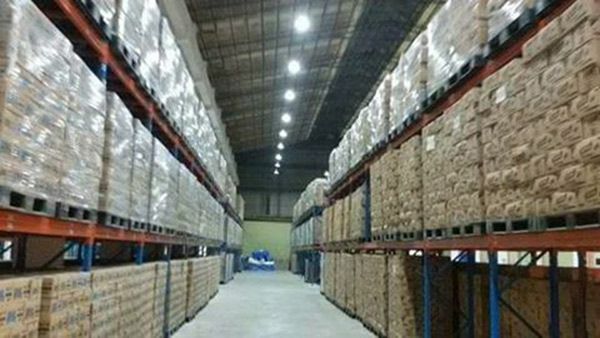 The previous administration reportedly allowed the burying of rice, rotting of food items, and hoarding of relief goods in DSWD warehouses. The public is glad that those issues are gone, thanks to the Duterte administration.